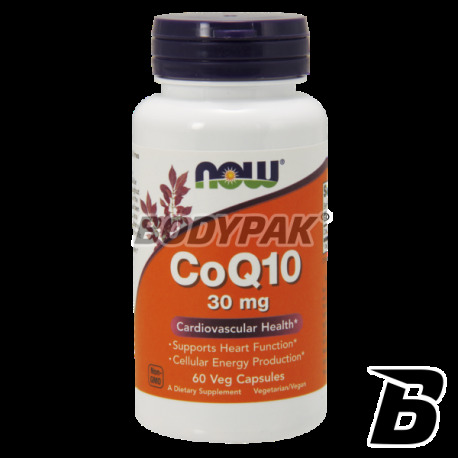 Health & BeautyNOW Foods Coenzyme Q10 30mg - 60 kaps. 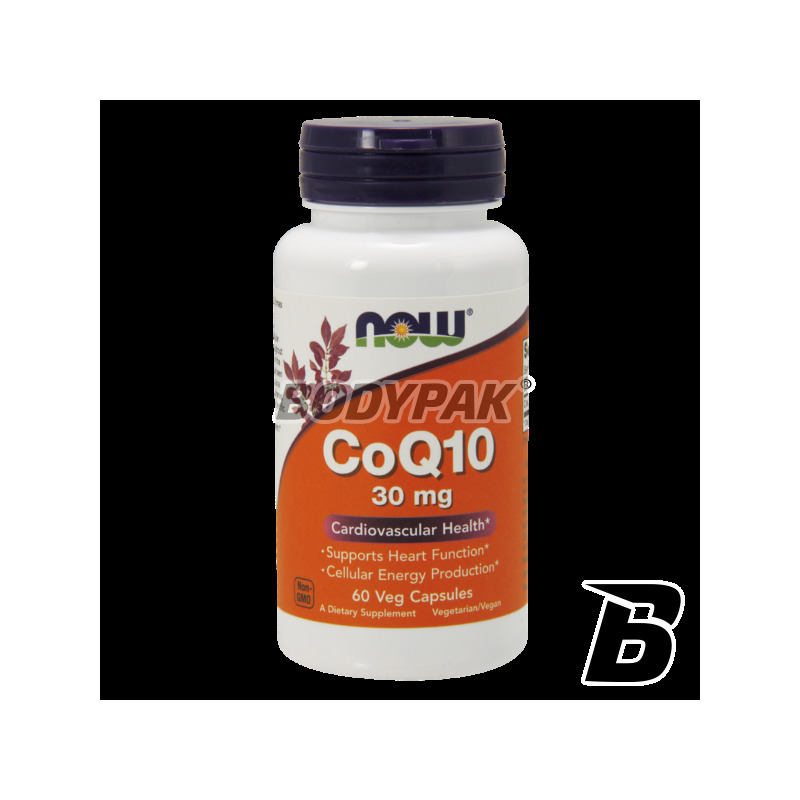 NOW Foods Coenzyme Q10 30mg - 60 kaps. NOW Foods Coenzyme Q10 30mg - 120 kaps. Inne składniki: mąka ryżowa, celuloza (kapsułka). Alpha lipoic acid is one of the most effective antioxidants. Supports the work of the circulatory system and the heart and protects the organs of sight! Even higher concentration of active!